This arrangement of 'You Send Me' by Jackie Opel and the Sakatalites (circa 1964) is sensational; so much bounce and energy. Pretty sure Don Drummond is on it. Last edited by Satchmo Distel; 24-03-2019, 11:05. Oh, yes man. Any day of the week. My long-standing fav is probably The Pioneers' Long Shot Kick The Bucket. My kids even dig it. 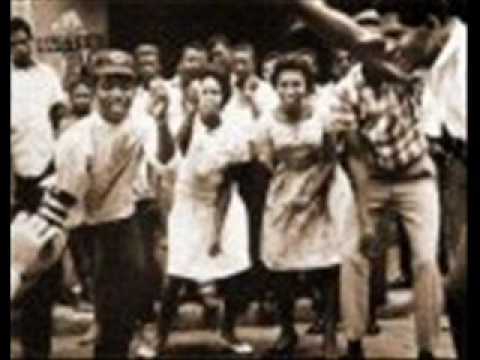 Also, never tire of Eastern Standard Time by The Skatalites. There are some beautifully loose and shambolic live versions around, but this'll have to do. Amazing to think that some of this stuff was released before the end of 1963 and is as sophisticated as anything coming out of the US R&B and soul scene despite the lower availability of technology.